These versatile and stylish signs are easily fitted to your front doors, garage doors, walls, gates or fences and will immediately put your neighbour’s house signs and numbers in the shade! 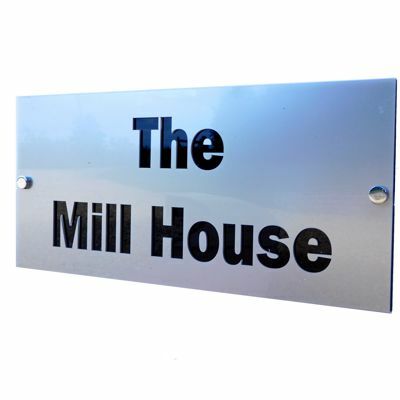 If your workplace needs a makeover then we can also supply personalized office signs made to order. 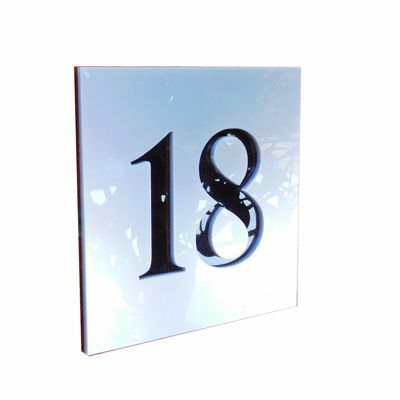 Add a unique finishing touch to your modern home with our range of contemporary acrylic house signs and modern house numbers. Choose from a wide range of colors and several shapes to create a personalized house sign that is stylish and attractive as well as functional. All our signs are available in eight stunning colors which we can make in any combination and can be personalised to your own style using five different fonts.